The legendary Rolex Daytona Paul Newman. The most wanted watch among Rolex collectors and highly respected within circles of luxury watch enthusiasts. This is the chronograph that steals the limelight wherever it may be — whether at auctions, on someone’s wrist, or nestled in a watch box. Aside from its great looks, rarity, and high collect-ability, the Rolex Daytona Paul Newman is the classic comeback story. 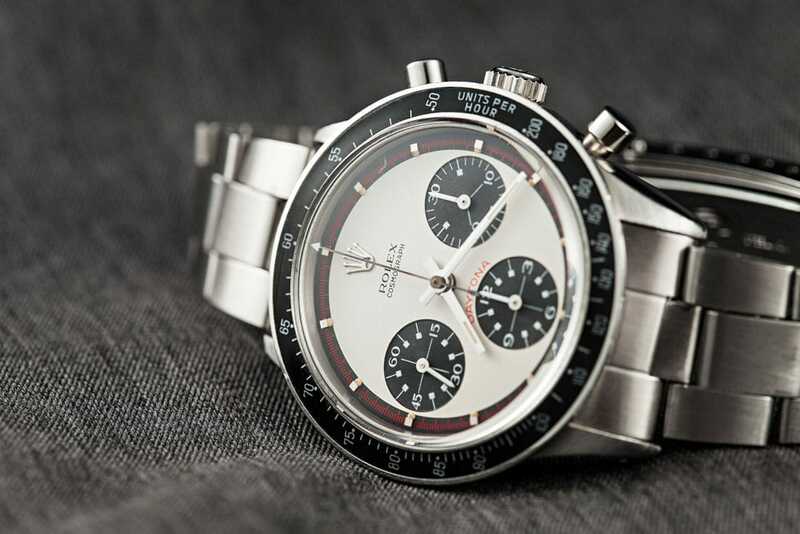 We’ve rounded up some Instagram pictures of eleven Paul Newman Daytona watches for you to enjoy!